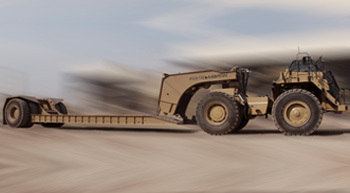 All Martin Trailer Company equipment is built for heavy duty and arduous application to ensure a long product life. The company offers one of the most comprehensive ranges of trailers and related equipment, as well as, turnkey customised designs to suite extra-ordinary applications. 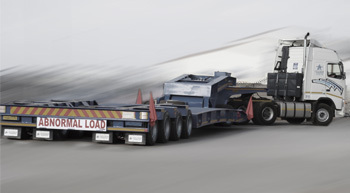 The company is constantly improving and designing new trailers to accommodate heavy haulage requirements internationally. Special attention is paid to simplify operations,increase safety and durability, decrease running costs and improve product versatility. 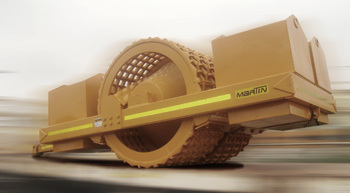 Martin Trailer Company has earned a reputation for supplying the most durable and reliable trailers in the market that offer high payloads, low running costs, long product life and high quality. Browse through our current range of equipment or contact us now to find the ideal solution for your requirements.